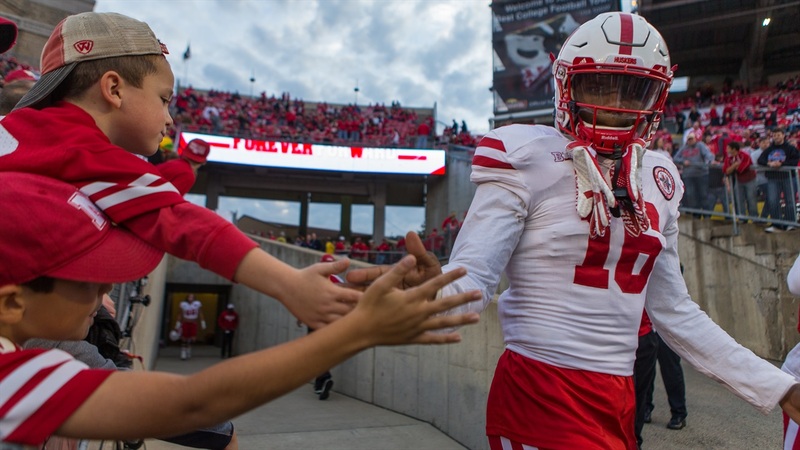 A misdemeanor possession of marijuana charge against Nebraska safety Antonio Reed stemming from a May 5 arrest have been dropped, according to a report from the Omaha World-Herald. "According to court records, Reed successfully completed terms of his deferred prosecution agreement and no further criminal prosecution is warranted. "In Florida, first-time misdemeanor offenders are eligible for deferred prosecution. Reed, who turned 20 on Wednesday, and Husker wide receiver Stanley Morgan, 20, were arrested May 5 in Port Orange, Florida, on suspicion of misdemeanor marijuana possession." Both Morgan and Reed had backpacks confiscated by police each containing different amounts of marijuana, according to police reports. The backpack belonging to Morgan contained 21.4 grams, over the 20-gram limit for a misdemeanor charge, while the backpack belonging to Reed contained 17.9. Morgan was not, however, charged with felony possession and had charges against him dropped in July. "On Aug. 1, prosecutors dropped the marijuana charge against Reed, who had entered a not-guilty plea. The charge against Morgan, who also had entered a not-guilty plea, was dropped July 17." At Big Ten Media Days almost a month ago, Nebraska head coach Mike Riley said that no decision had been made as to any potential punishment Reed or Morgan would face. The Huskers’ season begins at home on Sep. 2 against Arkansas State followed by a trip to Oregon on Sep. 9. You can read the full report from the World-Herald here.